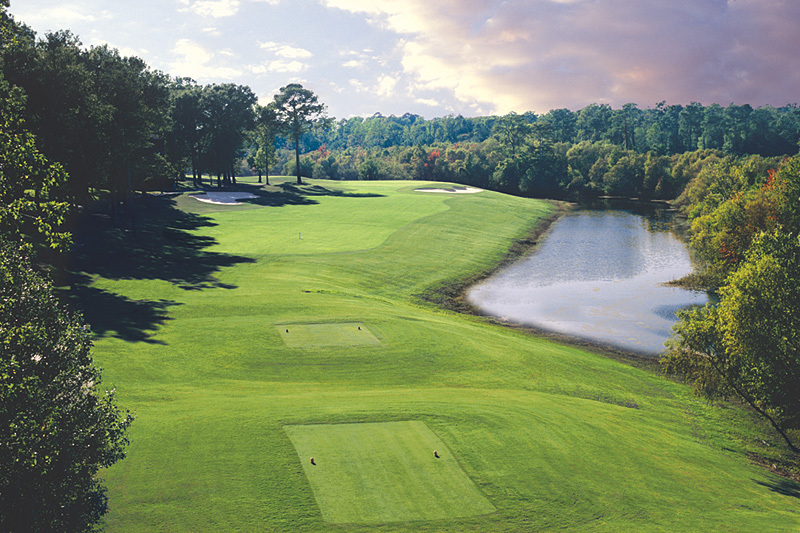 Twisted ancient oaks, tall Carolina pines and TifDwarf greens define each hole of the Sea Trail Maples Course. 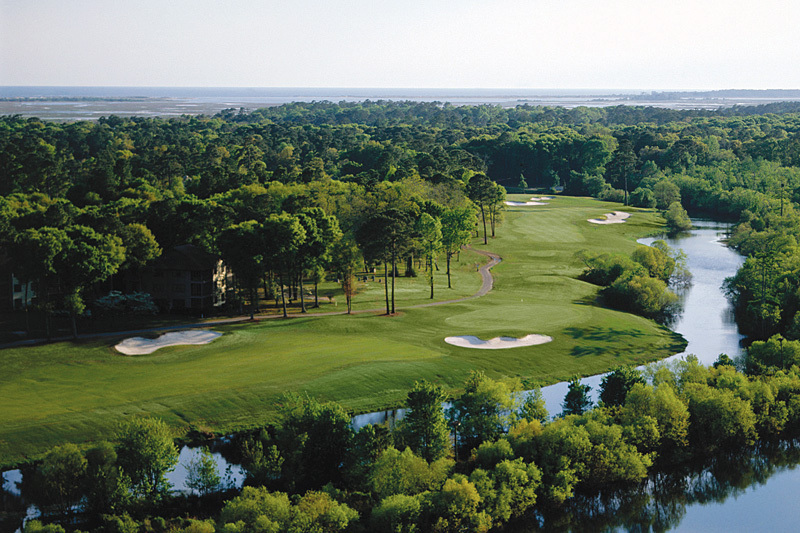 Possessing a traditional Southern feel, gorgeous views of a coastal nature preserve intensify an already stunning layout of five holes running alongside the Calabash Creek. Still regarded as one of Maple’s finest, the Sea Trail Maples Course is an accuracy-demanding course and is a challenge to golfers of all skill levels. 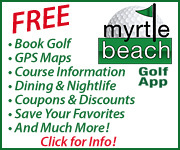 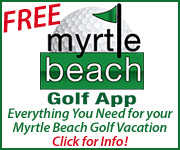 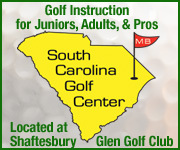 Book tee times and golf packages for the Sea Trail Maples Course or other courses north of Myrtle Beach with On the Green Magazine.